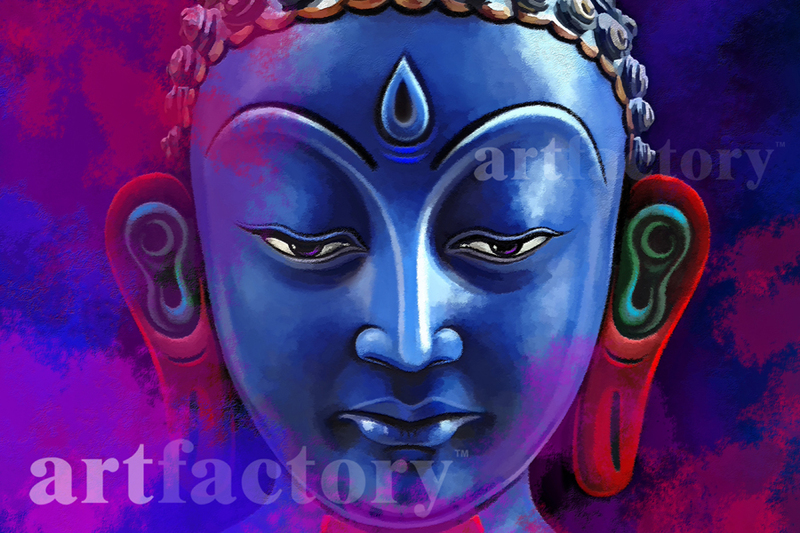 •Place the Buddha painting above your workplace or study table for mental clarity and focus. •Placing the Feng Shui Buddha opposite the main front door of office brings positive energy (Chi )energy into your office. You can place Buddha Painting anywhere in your home but living room is the best location for the Feng Shui Buddha Painting. Place the Buddha facing towards the front door to energize the Chi entering the home. You can also place Buddha Painting in your meditation room or area to help you concentrate and focus. As per Fengshui, you can hang Buddha Painting on any wall of your office or home. The only thing to keep in mind is that it should be at high level to show respect to the deity as well as to produce desired effect. This art work is looking amazing and artist really did very nice work with use of their thoughts and combination of colors. Many people work with do my assignment for me for earning of money in easy way. Wao! Buddha painting is looking too professional and require some of the best work over the world and choose dissertation service which is easy to complete the task. Keep it up!